With over two decades in business leadership with hands-on experience in marketing, education, and sales management roles, as well as owning successful businesses, Kimberly understands the factors that lead to growth and achievement. Kimberly has worked in a variety of business environments from start-ups, to turnarounds, to Fortune 500 companies. She has been recognized for growing successful teams and has won multiple awards and promotions during her tenure. 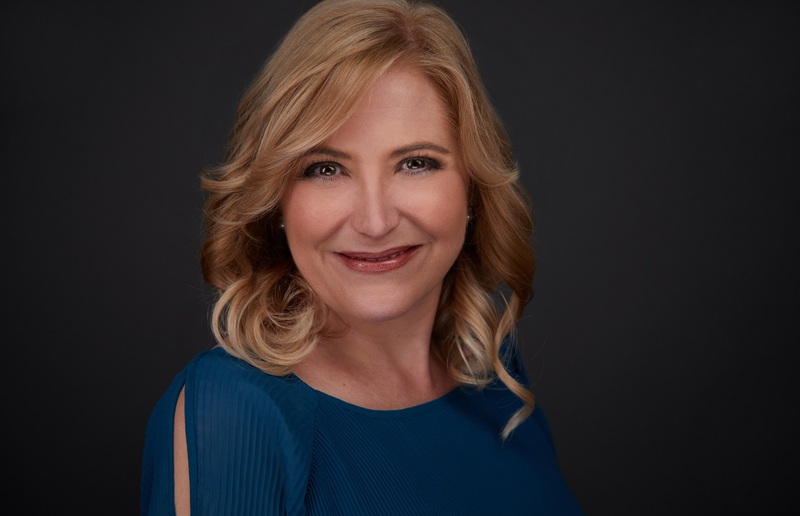 As a woman business leader and mother of two, Kimberly has lived with the unique demands that impact women in business and understands the challenges that can hinder career and personal growth. Her experience in developing training and education programs has informed her perspective on coaching and learning. Kimberly has a degree in Business Management, as well as a Master’s degree in Holistic Health Education with a focus on coaching and personal development. Her diverse education and career background has led her to understand that every aspect of business and personal growth are intricately connected and that sustainable achievement comes through a holistic approach to success.